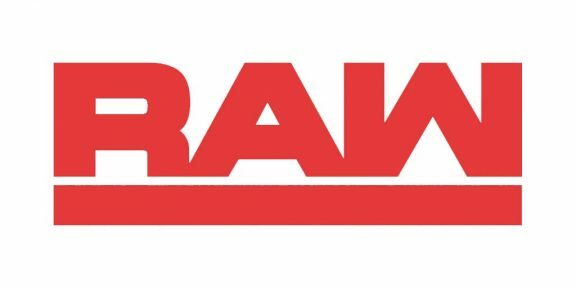 For the year 2018, the 52 episodes of Raw averaged 2,823,000 viewers, which is down 6% from 2017 which averaged 3,018,000 viewers per episode. This was one of the worst years for the show in terms of viewership. Over a whole year, the show did over 4 million viewers once, which was for its 25th anniversary episode. Last year, with no milestone show, Raw never crossed 4 million viewers. Only 17 Raw episodes crossed the 3 million viewer mark in 2018, down from the 25 episodes which did over 3 million-plus viewers of 2017. 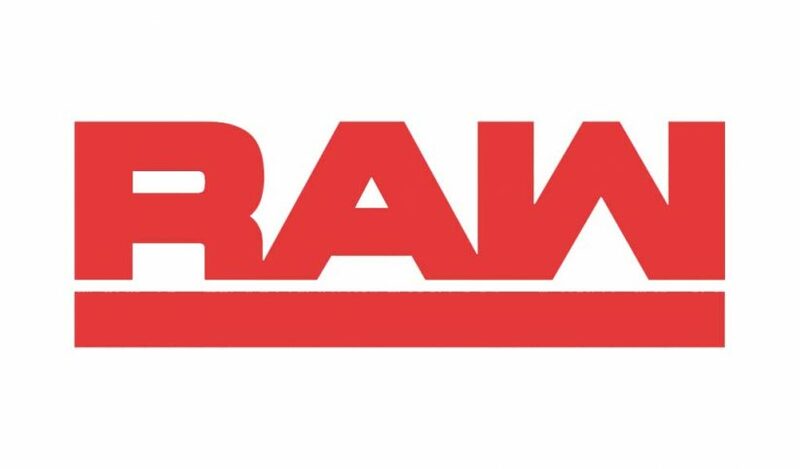 The most-watched show of the year was on January 22, a loaded three-hour show that celebrated 25 years of Raw from two different locations in New York which pulled in 4,530,000 viewers. The post-WrestleMania 34 Raw came in second with an average of 3,921,000 viewers on April 9. 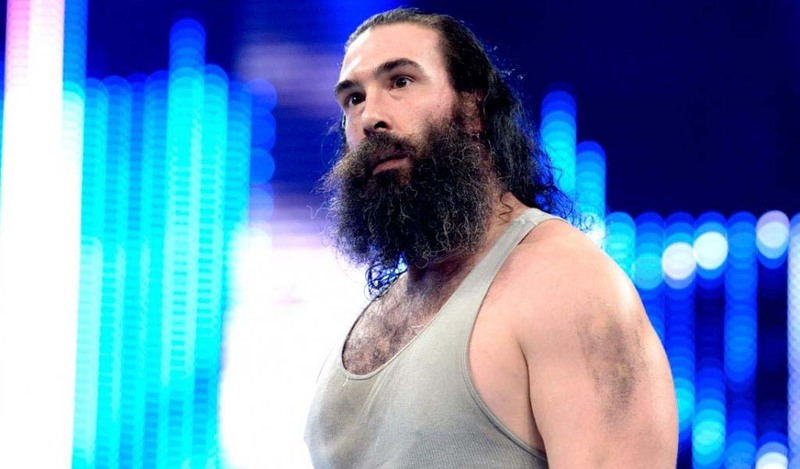 The following week’s Raw on April 16 came in third with 3,622,000 average viewers. For 2017, Raw broke several records when it came to least-watched shows. The Christmas Eve episode pulled in just 1,775,000 viewers, the New Year’s Eve show did 1,968,000 viewers and the December 10 episode pulled in just 2,193,000 viewers. 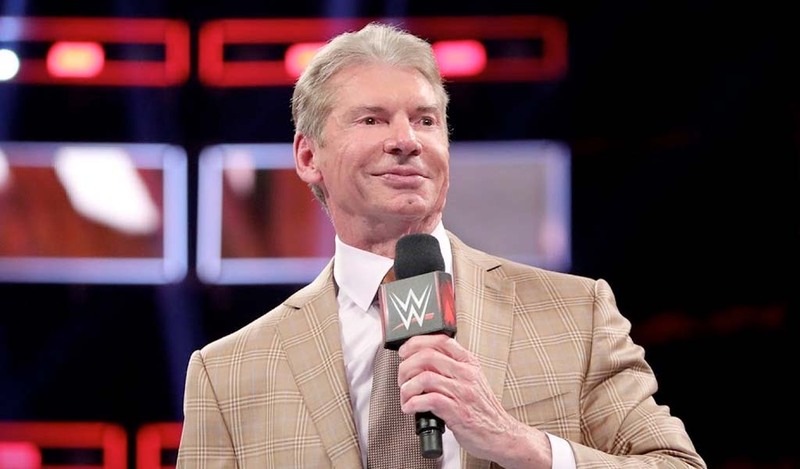 For comparison, the last time Raw fell on Christmas Eve and New Year’s Eve in 2012, those shows did 3,219,000 and 3,614,000 viewers respectively. 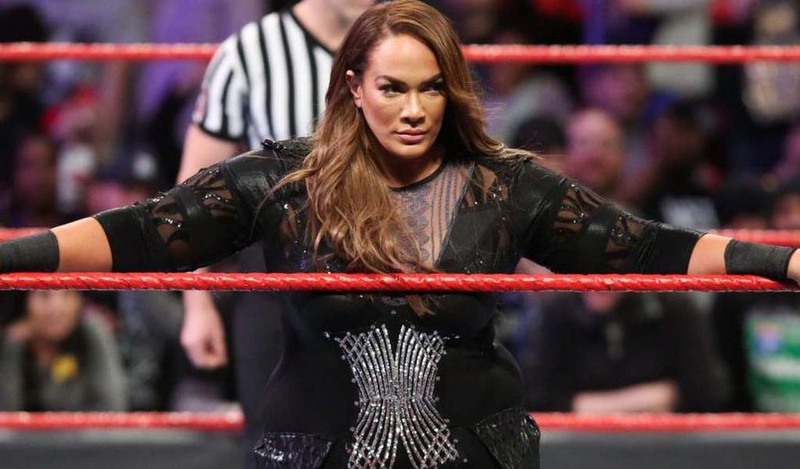 When it comes to individual hours, the December 24 first hour of the show had just 1,750,000 viewers which was the least-watched hour of Raw in well over 20 years. 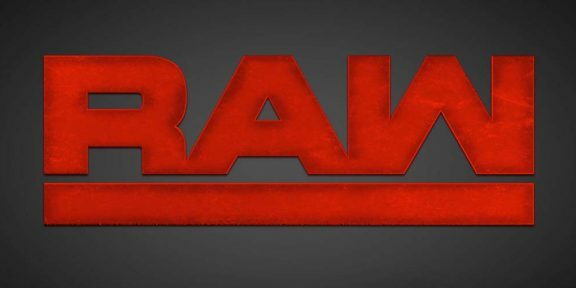 The first hour of Raw of the January 22 episode had 4,803,000 viewers which was the most-watched hour of Raw since March 30, 2015.